Xiamen Airlines is showing low prices from Calgary to Sanya and Wuhan, China in April for $471 CAD roundtrip including taxes. 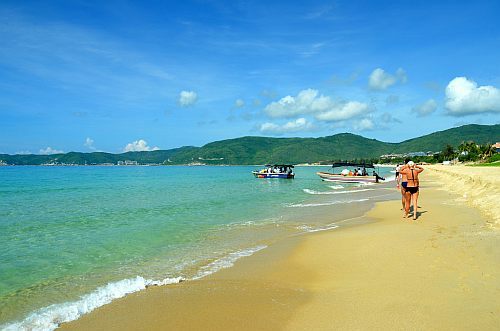 Sanya is on the southern most tip of China, and is sometimes referred to as the 'Hawaii of China', due it's to 20km stretch of beaches and islands. But you're probably better off going to Hawaii. calgary, yyc, flight deals, asia, east asia, china, chongqing, ckg, wuhan, wuh, sanya, syx and xiamen airlines.